Regtech, the younger cousin of fintech has quickly risen out of fintech’s shadow and stand on its own two feet. In Asia, this is perhaps no more apparent than it is in Singapore. Regtech involves a whole gamut of solutions which is chiefly aimed at solving regulatory challenges through technology. However one would be mistaken to think that its sole purpose is compliance, in some instances RegTech can actually enable superior customer experience. 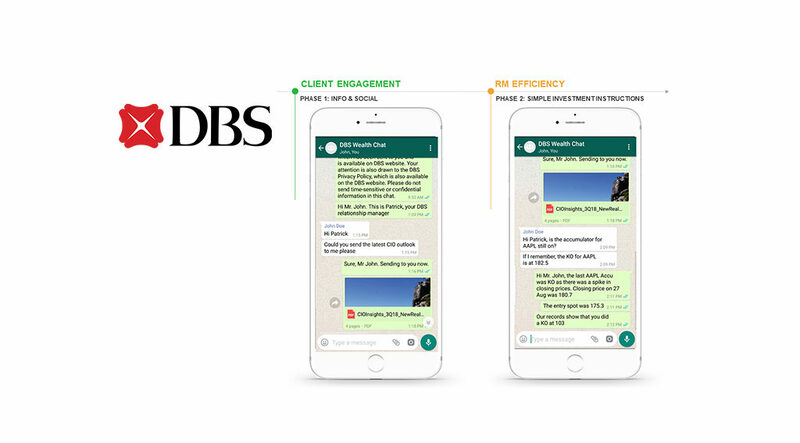 Take for example DBS’s new banking service which enables their wealth clients to interact with DBS relationship managers through Whatsapp and WeChat. 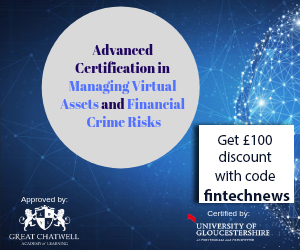 Developed in partnership with regtech start-up FinChat, it is anticipated to save DBS 10,000 manhours and speedier delivery to clients while meeting rigorous regulatory requirements. 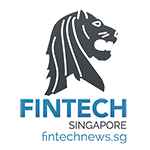 Singapore’s commitment to regtech is also reflected in Ravi Menon, Managing Director, Monetary Authority of Singapore’s speech during the launch of the Singapore Fintech Festival yesterday. In his speech, he shared the 6 core focus on the developing the fintech ecosystem, half of which are closely related to related to Regtech namely; Identity/KYC, data governance and platforms for innovation. While platforms for innovation is broad category that is not exclusive to regtech, it is likely to contain some elements of it. On the e-KYC front, Singapore has shown leadership in its MyInfo initiative, which is a digital service that enables citizens to authorise 3rd party access to their data. Working off the back of this initiative, MAS and GovTech started a pilot with 4 banks last year to enable consumers to open bank accounts using MyInfo. Fast forward to today, Singaporeans can open bank accounts or apply for credit cards online instantly thanks to this initiative. According to Ravi, more than 20 FIs are now using MyInfo to provide more than 110 digital financial services. Ravi shared however that not all things are rosy. Updating the audience on last year’s initiative to create a shared services utility for doing corporate KYC, he expressed that while the project is transformative it will cost the banks more than it will save — the economics of it simply did not work out. He remained optimistic that this experiment will inspire new ideas to solve corporate KYC it a more cost efficient manner. Who’s playing in this space? 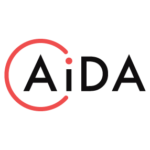 AiDA Technologies focuses on AI and ML-based predictive analytics and intelligent systems. These systems provide solutions to augment the ability of human experts to make decisions based on large volumes of information. 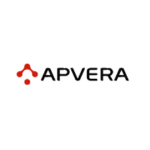 Apvera is a provider of automated threat intelligence solutions which helps organizations detect, prevent and predict real-time behavioral threat anomalies. 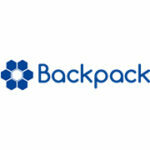 Backpack offers all-in-one backend office SaaS solutions to help financial services firms maximise operational efficiency and spur revenue growth. Solutions include CRM tailored for financial services, compliance solutions, payment aggregators, marketing software & API marketing, 360 Reporting & BI. 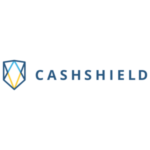 CashShield is an online enterprise risk management company that helps companies manage their payment fraud risks and prevent hostile account takeovers. 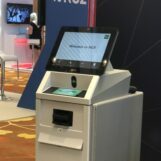 It utilises real-time pattern recognition and passive behavioural biometrics to screen transactions. 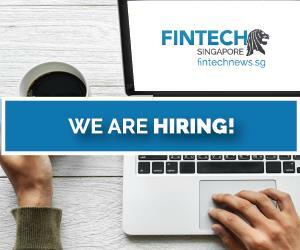 Cynopsis is a Singaporean regtech company that aims to help fintechs reduce the cost of regulatory compliance, in particular anti-money laundering (AML) counter-terrorism financing (CTF) and know-your-customer (KYC), through SaaS products. Datarama uses mapping tools to mine information sources for conducting complex risk profiling and due diligence in emerging markets. Sources are mined to uncover ultimate beneficiary ownership, political links and business development opportunities, for example. 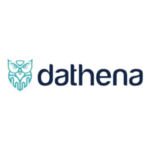 Dathena is a provider of data governance software based on machine learning algorithms. By allowing customers to sift through their data, they are able to identify, classify and categorise it, ensuring consistent & accurate regulatory compliance. 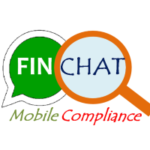 FinChat’s compliance monitoring software helps regulated enterprises capture all employee communications conducted via smartphone applications, then store the data in secured servers. This data can be retrieved anytime for the purposes of fraud detection, audit trails, dispute resolution, etc. 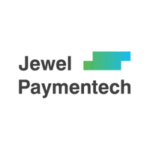 Jewel Paymentech develops intelligent risk technologies for the banking and electronic payments industry by using AI, machine learning technology, and predictive analytics. 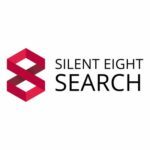 Silent Eight uses Machine Learning and Natural Language Processing to screen customers and monitor transactions to combat money laundering and terrorist financing. 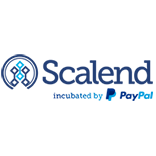 Scalend offers business intelligence software that provides real-time analytics and visual insights for banks and FIs. It provides data-driven analytics solutions for payments, lending, retail banking, insurance, and capital markets. 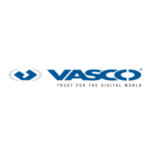 Vasco provides security solutions such as two-factor authentication & transaction data signing for businesses & government agencies. Its tools further secures access to data and cloud applications. Xendity provides automated e-KYC technology which provides electronic verification of subscriber identity.